Looking for contract work is a different kind of process to looking for permanent roles. This is partly because contractor vacancies often need to be filled quite quickly and partly because the very nature of contracting means that looking for your next role is an on-going process. If you’re currently working in a contract it can be tempting to put off the task of looking for your next role. However, it’s advisable to keep on the lookout for potential roles on a regular basis, whether you’re currently working or not. This way you’re less likely to miss a potential work opportunity. Keeping your CV up to date is, of course, essential. Just as important is highlighting elements which are directly relevant to the role you’re applying for. Don’t assume that others will understand what your previous roles have involved. Instead, ensure that what you have to offer is clearly stated to make it easy for the recruiter to match your skills to the role they want to fill. This may mean that you have to create several versions of your CV, but the effort involved is worthwhile. When uploading your CV online, remember to include relevant keywords in the CV text. This alone can result in your CV being picked up in a search by a potential recruiter. For example, if you’re an ‘IT contractor’ with ‘public sector’ experience, try to include these terms within the text. Job Boards are online services which recruiters use to advertise roles which you can apply for. Most allow you set up email alerts to send you details of roles as they appear. This makes it easy for you to keep up with what’s available with minimal effort. CV Databases are online services where you can upload your CV and profile for recruiters to search through when they’re looking for a match to vacancies they have. If you have the skills they need for a role they will contact you. The advantage of this kind of service is that your ‘shop window’ is permanently visible to those who may need your skills. Once again, make sure that your CV clearly highlights your capabilities and make sure you keep the most up to date version visible. Take a look online for agencies which specialise in your area and register with them. With their contacts they often hear of roles before they’re advertised so you potentially have access to jobs you would not hear of otherwise. Having at least a LinkedIn account is essential for contractors to increase online visibility. 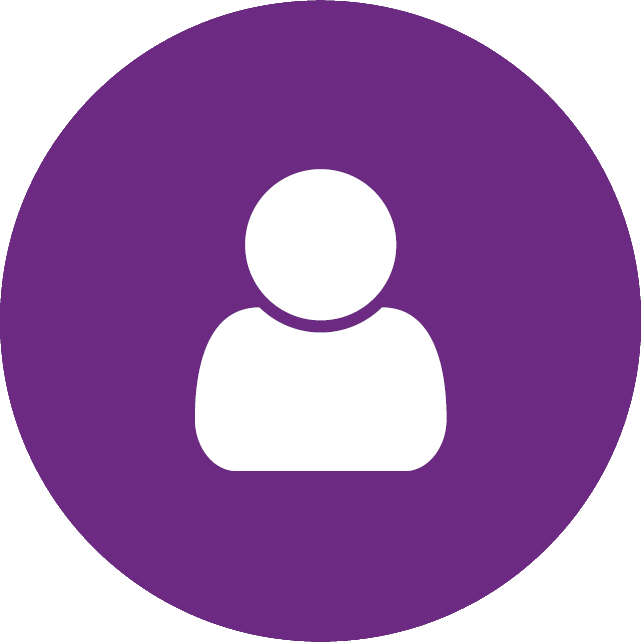 It provides a way to keep your contacts updated with projects you’re working on, enables you to add testimonials and allows you keep in touch with people you may not be able to meet with on a regular basis in person. Read our blog about the benefits of LinkedIn for contractors to help maximise your professional visibility. As well as LinkedIn there are many other ways of being visible online and demonstrating your expertise, on contractor discussion forums for example. Face-to-face networking can also be an invaluable way of making contacts and finding work. Remember, if you meet someone face-to-face, follow up with an email or LinkedIn invite to keep the contact fresh. The keys to finding contracting work are: use agencies, Job Boards and CV databases; stay visible to potential recruiters both off and online; and make good use of your contacts. Thinking of moving over to contracting and unsure of the practical factors to consider? Read our blog on moving from a permanent role to contracting to help make your transition to contracting life easier and smoother from the start.